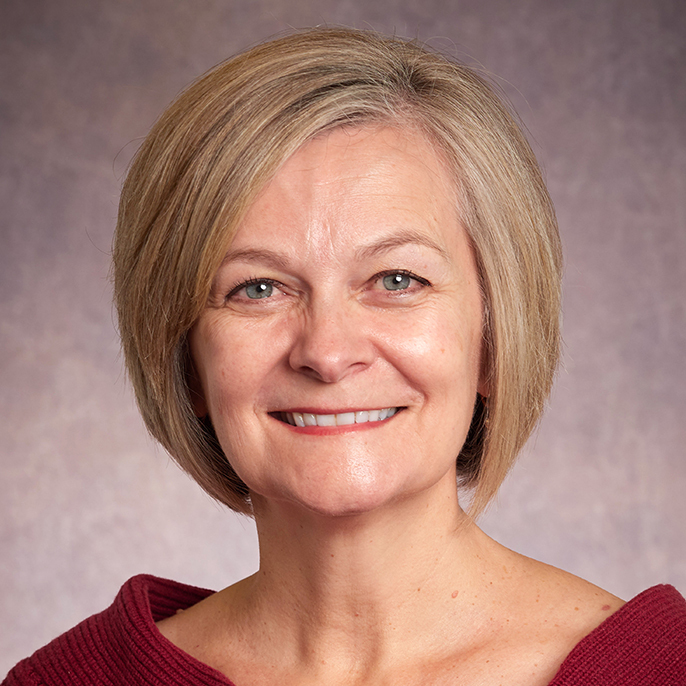 Lorretta Krautscheid, PhD, RN, CNE, studies the ability of student nurses to integrate ethical knowing within professional practice as well as teaching strategies promoting moral agency and moral distress resilience. She has published her work in pre-licensure and post-licensure peer-reviewed nursing education journals, the popular press, and has received local grants to support her research as well as innovative teaching practices. Dr. Krautscheid’s clinical areas of expertise include maternal-child health, school nursing, and community health nursing. Sigma Theta Tau, Omicron Upsilon Chapter Grant. November 11, 2016. $650.00. Funded education project titled “Transdisciplinary communication education for clinical instructors: Promoting moral agency and effective advocacy among clinical role models. Butine Fund. March 2016. $615.00. Funded faculty travel to present research findings at Western Institute of Nursing. Terry Misener Memorial award. August 2015. $3639.00. Funded new faculty residency program within School of Nursing. Terry Misener Memorial award. May, 2014. $800.00. Funded adjunct faculty development programs.